British Airways have revealed the first thirteen 747 aircraft that will be flying their last flights in their aging jumbo fleet. These planes are the first of 34 747 planes to be retired, and will not be having their cabins retrofitted before the end. 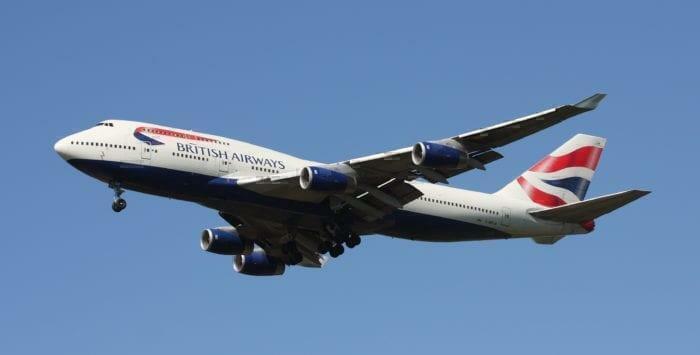 Starting from July this year, British Airways will begin retiring the oldest aircraft in their fleet. 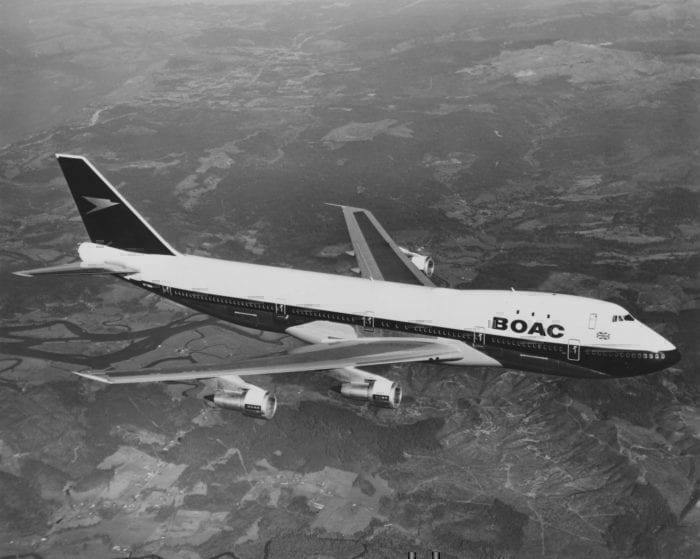 The first of the 747-400s is currently 28 years old and is by far one of the oldest aircraft in the BA fleet. From then on, the airline will phase out each 747 (from oldest to newest) until all 13 un-renovated aircraft are retired. This is estimated to take until November 2022. From November 2022, British Airways will accelerate the rest of the 747 fleet (which have had their cabins retrofitted with the new soft product) to have them all retired and replaced by 2024. One of these aircraft actually has a special livery that commemorates the original design of the first BA 747. What are they replacing the aircraft with? One of the main reasons that British Airways doesn’t retire the entire fleet in one go is that they are awaiting new aircraft to replace them! British Airways currently has two new aircraft fleets on the way, 18 Airbus A350-1000s, and 12 Boeing 787-10 Dreamliner. The A350-1000 will debut in July this year and will be replacing the first 747 as it says goodbye. There are expected to be a total of four A350’s before the end of 2019, with only three 747s being retired. This one extra A350 will act as a safety net in case any problems arise, and will provide some extra bonus capacity. It is a big unknown as of when the Dreamliners will enter service, but we can assume before the end of 2022 when BA starts to retire the remaining 747s. 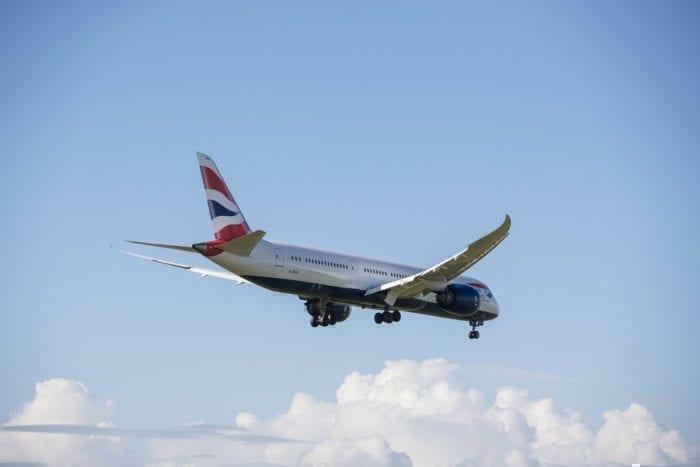 A 787 Dreamliner – soon to be a common sight among the BA fleet. However, eagle-eyed readers will realize that BA only has 30 new planes on the wings, but plans to retire 34 jumbos over the next five years. The remaining four planes will be replaced by four Boeing 777-300ER’s that have yet to be delivered as part of a 16 fleet order made back in 2008. Whilst it is sad to see a fleet retired, especially the iconic British Airways 747, we have to remember that the planes of tomorrow have plenty of amazing features that make flying even better. The full list of which aircraft specifically are being retired can be found here. Will you be flying on the last 747 flight? It will be very interesting to see if BA stick to those dates. I used to regularly travel for work on a long-haul Caribbean route served by BA’s 767-300s, which were in a terrible state, frequently going tech and definitely reaching the end of their useful lives. We were told they were scheduled for retirement and replacement by 787s in early to mid-2015 but not only was that date put back by about a year but the ‘new’ aircraft were 777-200s, some of which are nearly as old as the 767s. A crew member on one of my problematic flights said BA had squeezed another year’s service life out of the 767s and was re-scheduling deliveries of the 787s to cut costs .